The fiery Inferno is hot, frightening, and troublesome, and no one wishes to stay there especially when you meet with the devil. And speaking of the devil, NetEnt takes us to this spooky hell through a devil-themed online video slot, Devil’s Delight. 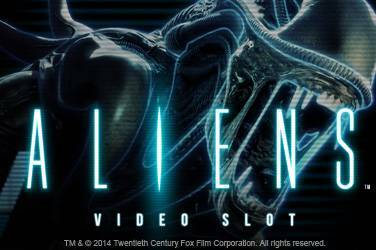 The video slot feature some exciting new features not seen on any other video slots. Check out the blazing offerings of this video slot. Devil’s Delight is a video slot by NetEnt with 4 rows, 5 reels, and 20 win lines plus a theoretic payout of 97.6%. Take note that the number of win lines in this video slot is not fixed, thus, you can adjust the number of bet lines. The video slot presents different features such as the standard Wilds and Scatters as well as the Soul Reaper bonus game and Sin Spins features. As expected, Devil’s Delight video slot is set in hell, with the background in hues of orange, red, and yellow. Plus the audio gives off that real Inferno theme with the mysterious and spooky background music. However, the sound effects when you spin the reels are just the typical spinning sounds. 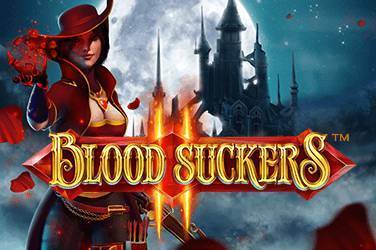 Devil’s Delight presents new features other than the Wilds and Scatters – Sin Spins and Soul Reaper bonus game. But before these special features are the regular symbols. There are only 3 lower-value symbols and they appear as A, K, and Q engraved on different tombstones; A symbol pays 75 coins when all symbols appear on the reels and Q symbol pays 3 coins when 3 of it appears. But the real thing starts with the higher-value symbols. It begins with a skeleton’s hand that seems to be casting a pair of dice. There is also a heart with the features of a devil and a ‘666’ symbol. More symbols include a black cauldron with a demon peeking out, a baby devil with a pitchfork, a purple and fat demon, and the highest-paying among all is a female devil with a dark hair. The Wild symbol comes in the form of a chubby devil in a suit while holding a cigar. Wild symbol substitutes for all symbols except Scatter and Bonus symbols. Wild symbol on 2nd, 3rd, or 4th reels expand and cover the entire reels when completing a betting line, helping you to increase your winnings. Devil’s Delight’s Scatter symbol is presented as a pentagram. Three or more of these symbols activate Free Spins. In Free Spins round, 2 or more Scatters activate additional Free Spins or multiplier. Multipliers range from 1x to 5x. The Sin Spins are just the conventional Free Spins. This feature needs to collect 15 souls to trigger Sin Spins. 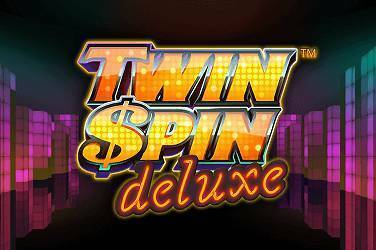 In this feature, 10 Sin Spins can be rewarded to you and the more you bet, the more Sin Spins you can collect. The bonus game is activated during Free Spins round when the bonus symbol appears on 3rd, 4th, and 5th reels. Only one Bonus symbol shows up per spin. In the bonus game per se, a number of sins will be showcased on the left side while a number of people will be shown on the right. For every winning combination, the soul will be added to the Soul-O-Meter. They also added the feature where souls in the Soul-O-Meter can be saved for 48 hours from the last spin. 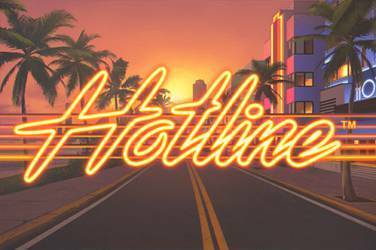 The Devil’s Delight video slot has 20 fixed bet lines active on the gameplay and has 10 different bet levels which are the number of coins you play on each bet line. In addition, there are 6 coin values to choose from: 0.01, 0.02, 0.05, 0.10, 0.20, and 0.50. The total bet amount per spin can be calculated by multiplying the bet level with the number of bet lines and the coin value. Hence, the lowest amount of bet that you can make in Devil’s Delight video slot is €0.20 and the minimum is €100. The paytable is located at the bottom left of the screen with the ‘paytable’ symbol, just beside the Soul-O-Meter. The paytable features the values of the Wild symbols, Stacked Symbols, Sin Spins, and Bonus Game found in the gameplay. Moreover, other regular symbols and their corresponding symbols are all found on the paytable. Only the highest win per bet line is paid and bet line wins pay if in succession from leftmost to rightmost. The Devil’s Delight video slot has the usual game settings found in NetEnt slots that may be adjusted according to your liking. First off, the wrench button allows you turn on or off the Sound Effects and Ambience Sound, as well as the Game History which is not available for free demo games. Other settings are the speaker icon to turn the volume on or off, the question mark to trigger the Help option, and the AUTO to activate autoplay. The Devil’s Delight video slot can be played on desktops and is compatible with operating systems like Windows, Mac, and Linux. The video slot can also be played anytime and anywhere on your handy devices such as iPhones, iPads, mobiles, and tablets. Devil’s Delight provides plentiful features that appeal to all players, especially that you can collect souls on the bonus game. Devil’s Delight is a lesser-known offering by NetEnt, perhaps because it is one of the oldest video slots by the software developer, thus the lack of outstanding graphics and animations. But for a low house edge video slot, the bonuses are a steal. But the video slot still gives players a good gaming experience. Learn more about NetEnt free slots by visiting the given link.